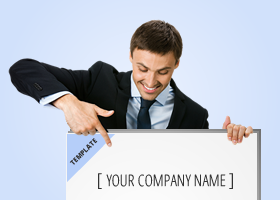 Download SOP templates and adapt them to your company´s needs. Standard operating procedures (SOPs) are written instructions to achieve uniformity of the performance of a specific task or function in order to meet compliance requirements. SOPs ensure that business processes are well defined, tasks are performed the same way every time, and important data is recorded so corrective action can be taken.